The top jobs in President Trump’s Administration are mostly vacant. There is a lack of senior-level African Americans in Trump’s government. For him and us to move on up, Trump needs to put added emphasis on filling more cabinet-level jobs with blacks. Political party operatives on either side the lectern admit that blacks and Latinos are woefully underrepresented across Trump’s government. Blacks outside Trump’s political and social circles worry that increasing complications, scandal, and scrutiny surrounding this White House means even less diversity and effort in the administration’s filling high-ranking government positions. Enterprising blacks like Armstrong Williams could give Trump’s Education Department help reaching blacks as he did promoting President Bush’s No Child Left Behind law. Proud and black Republicans such as Williams could give this administration pointers on how to step forward to facilitate learning and/or acquisition of knowledge, skills values, beliefs, and habits for and among blacks. Trump’s cabinet is the richest in history, and Secretary of Education Betsy DeVos is one of its most affluent members. Heiress of the Amway fortune with her husband Rick DeVos, Betsy DeVos has a record of positive economics and impact on blacks. Richard DeVos’ listing by Forbes as having a net worth of $5.1 billion, makes him America’s 88th wealthiest individual. Betsy Devos has the standing to led Trump to higher consciousness, recognition and respect among blacks. Trump has been criticized for lethargy not filling hundreds of vital sub-cabinet positions that set tone and direction across government and its agencies. While Democrats have been slow with confirmations to stall Republicans’ legislative agenda, Trump’s administration has struggled with just putting forth nominees. Appointment of a couple hundred blacks in senior-level would set the management tone, direction and insight across Trump’s government. No matter what the party partisans are saying; so far Trump has done more for black economic progress in six months than Obama did over eight years. The other issue that is critically important to blacks’ and Hispanics’ economic progress is good schools. Through the influence of Betsy Devos, “No president has done more to advance school choice so that every child can attend a quality school public or private”. In cities like Washington D.C. and Milwaukee, 90 percent of children in such programs are black. 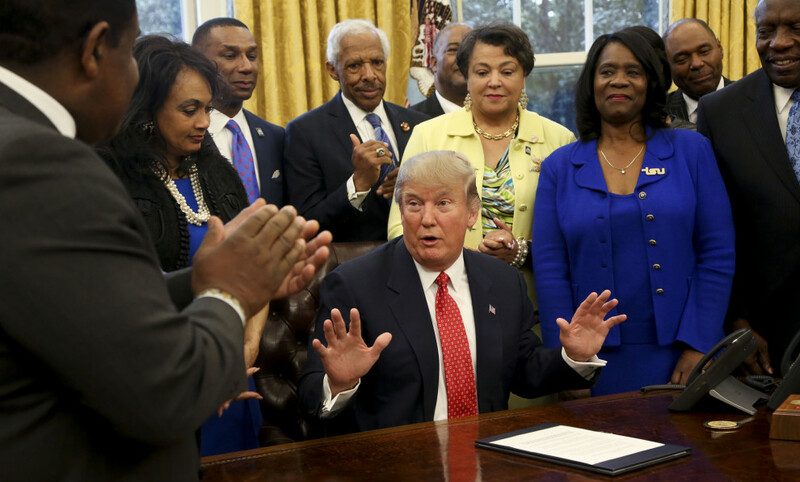 The Trump Administration can help blacks grow and prosper through timely and effective appointments of blacks to senior and sub-Cabinet positions. Trump and DeVos could utilize blacks they already have in place. An example is Dr. Leonard Haynes a distinguished black Republican whose career has been increasing blacks’ access to high-quality education options. As the new Senior Advisor to the Under Secretary, Dr. Haynes has evolved a remarkable resume. Haynes is a former acting president of Grambling State University. Haynes recently served as a distinguished adjunct professor for the John Glenn College of Public Affairs at Ohio State University. He previously served at the Department of Education in multiple roles including director of the White House Initiative on Historically Black Colleges and Universities. Haynes has had several jobs at the department in the past focusing on blacks’ education during stints with the George W. Bush and Barack Obama administrations. 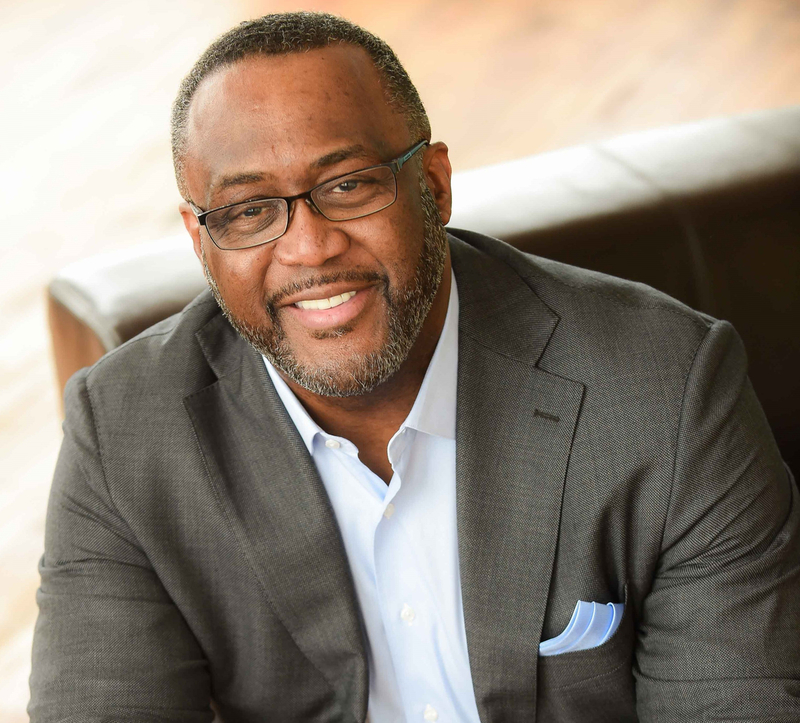 President Trump’s pick to lead the White House Initiative on Historically Black Colleges and Universities calls HBCUs “entrepreneurial institutions.” Johnathan Holifield has been named executive director of Trump’s HBCU Initiative. Holifeld has an established private sector track record and will well represent historically black colleges in greater access to grants and economic inclusion. Hey Buddy!, I found this information for you: "Blacks in Trump Administration by William Reed". Here is the website link: https://blackmeninamerica.com/blacks-in-trump-administration-by-william-reed/. Thank you.